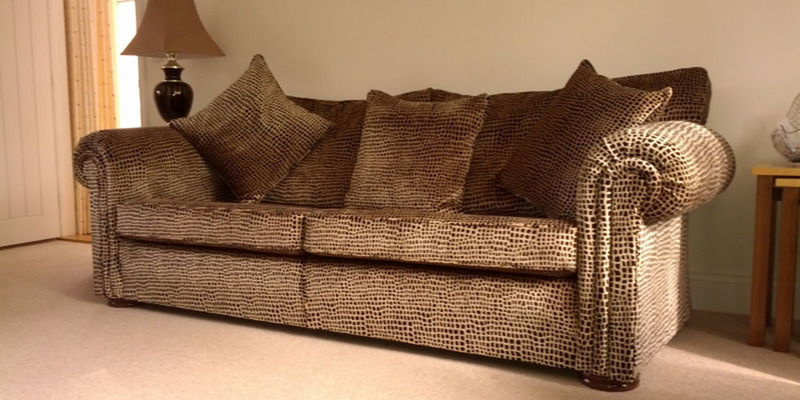 Aubrey Nice Upholstery has been an established company since 1981 in Suffolk and the surrounding areas. As well as offering Curtain Makers, Aubrey Nice Upholstery provides the best and most reliable upholstery solutions for traditional, antique, modern, and commercial furniture. With a range of experience built up over time, our team of upholsterers have a combined experience of well over 100 years. Curtain Makers is one of our many services that we offer along with your upholstery and soft furnishing requirements. 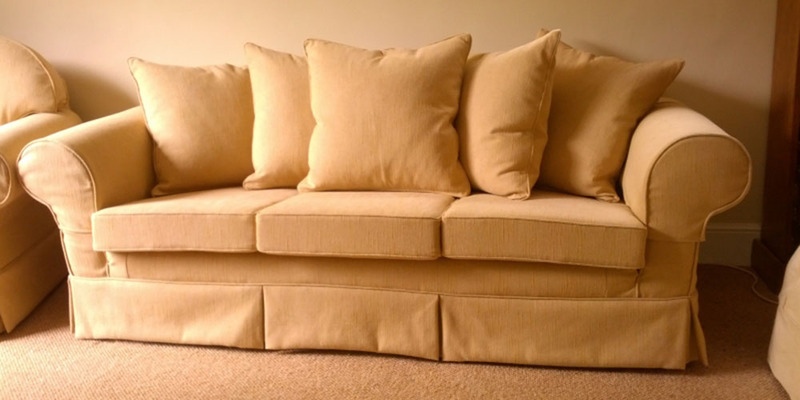 For your convenience, we are able to supply a range of upholstery items for your well-being, our service in Suffolk and the surrounding areas also provides Curtain Makers.